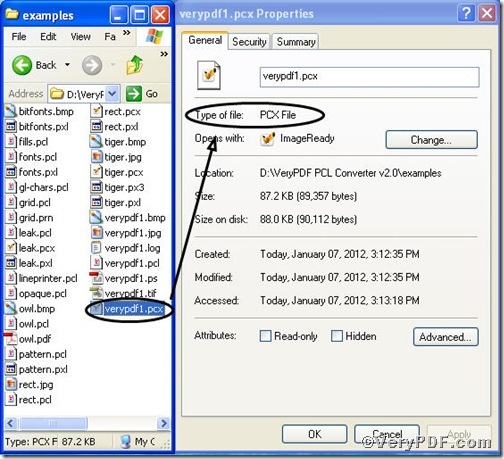 The VeryPDF.com introduces you an advanced PCL Converter. PCL Converter is the fastest and most accurate converter of PCL, PXL, PX3 to PDF, TIFF and other distribution formats. Integrate high-volume batch conversion into your server-based application or workflow. And it quickly converts PCL and PXL print files to Adobe Acrobat PDF files as well as PS, Postscript, TIF, TIFF, JPG, JPEG, BMP, PCX, PXL files. This is not a raster based conversion. PCL Converter can be used to create either bitmap files (PCX, TIF, JPEG, etc.) 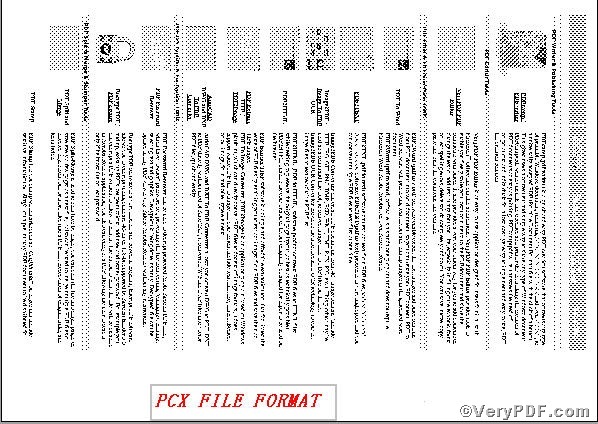 at various resolutions or searchable PDF, PS, Postscript files.With its help, you can convert pcl to pcx and rotate page at once. 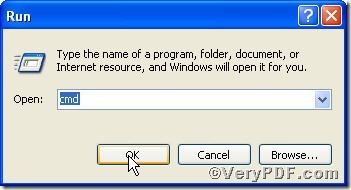 The way to input command line is pretty easy, the below series of screenshots will guide you. This article uses verypdf1.pcl as an example to illustrate. The two pictures completely demonstrate that you have successfully converted pcl to pcx, and you are clear of the change of page rotation. 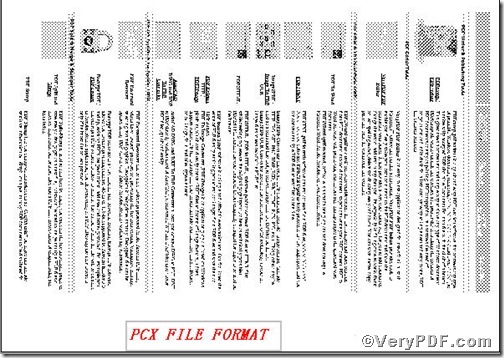 You can use different parameters to convert pcl to pcx and rotate page according to your requirements. 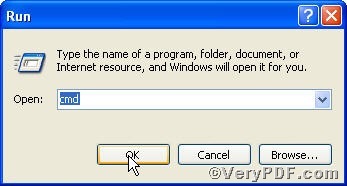 This entry was posted in VeryPDF Blog and tagged command line, PCL Converter command line, pcl to pcx, rotate page. Bookmark the permalink.